Promotions Benchmarking Report | RevTrax, Inc. 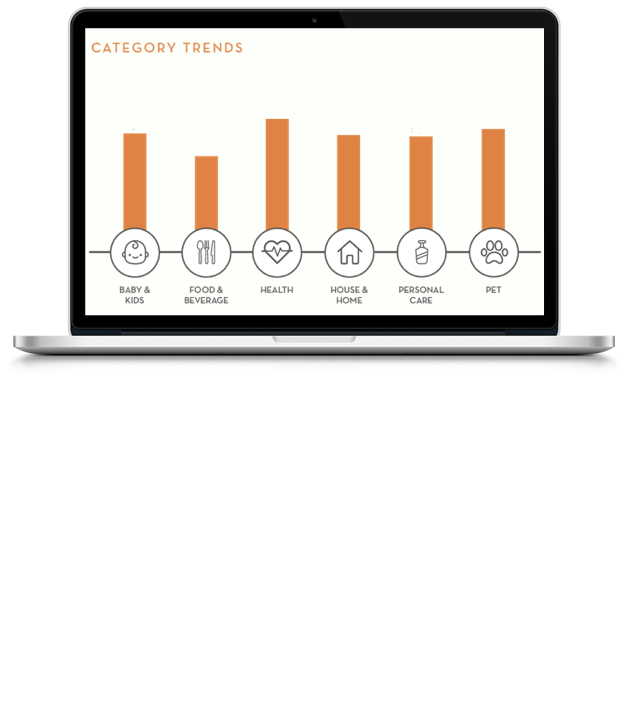 The RevTrax Promotions Benchmarking Report examines purchase patterns and trends across the brand landscape. Ever wonder how offers perform in different channels? How does Email compare to Search? What about different brand categories? And what channels should Personal Care brands leverage for growth? Including anonymized redemption data from 350+ brands - spanning from hundreds of millions of unique promotions, the RevTrax Promotions Benchmarking Report answers all that and more.